Mark Juliano lived in Sonoma from about 2007 to 2012. I just love Sonoma, and unfortunately had to leave for family reasons. Sonoma is much more than a wine region north of San Francisco (about 40 minutes from the Golden Gate Bridge). It’s a wonderful community with fantastic weather, a lovely central square park where everyone, including ducks, hang out. 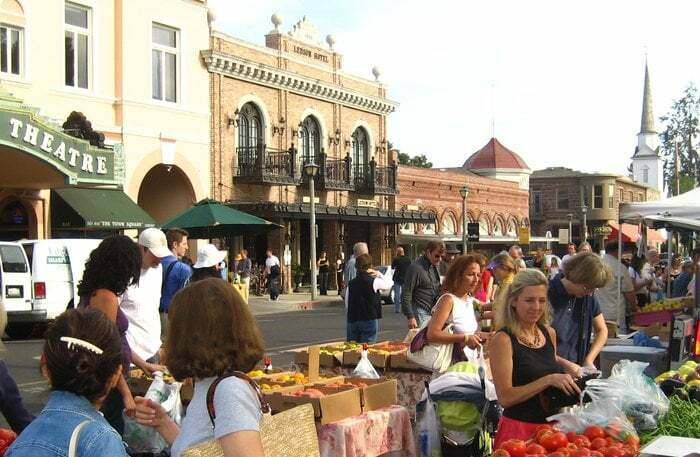 There’s a Tuesday farmers market (every Tuesday from May – October) with food, wine, music, crafts and lots of friendly people.